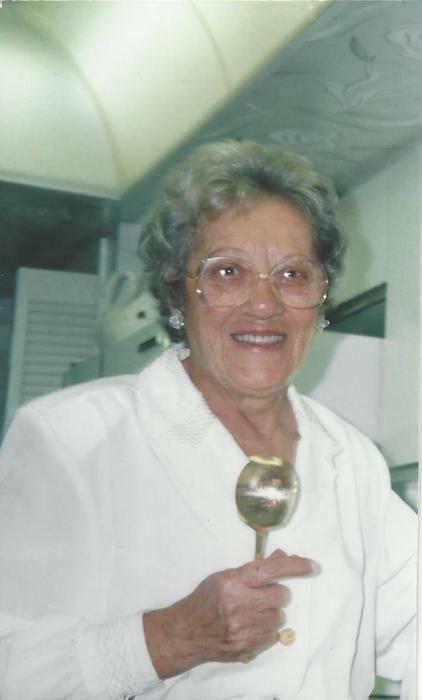 Margaret Dolores Gordon, 98, of Highland Beach, passed away on Wednesday, April 3, 2019 at Hospice by the Sea Care Center in Boca Raton. A Funeral Mass will be celebrated at 10:30 AM on Tuesday, April 19 at St. Lucy Catholic Church in Highland Beach. Burial will follow at the Boca Raton Cemetery.